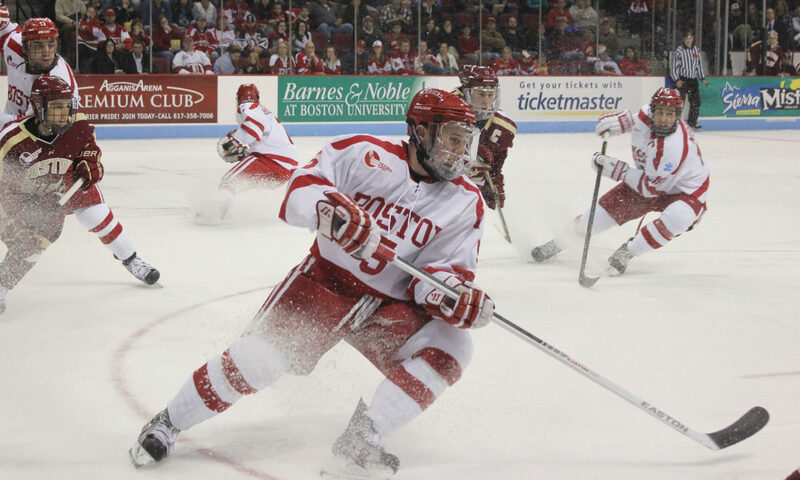 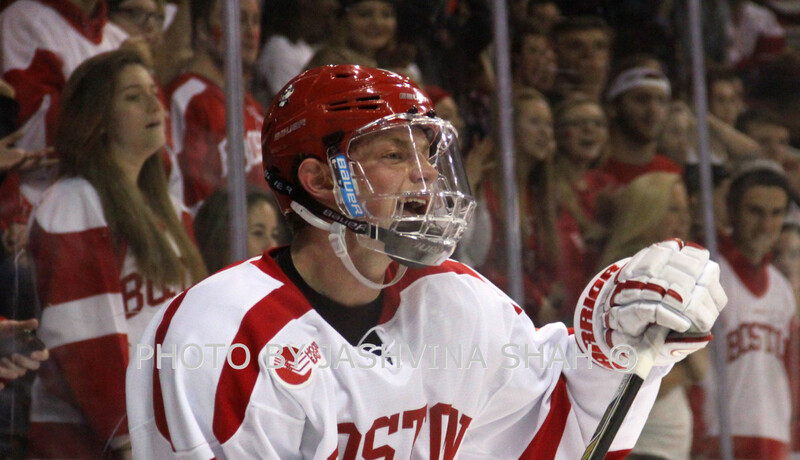 I have been taking hockey photographs since the fall of 2012, when I began shooting Boston University hockey. 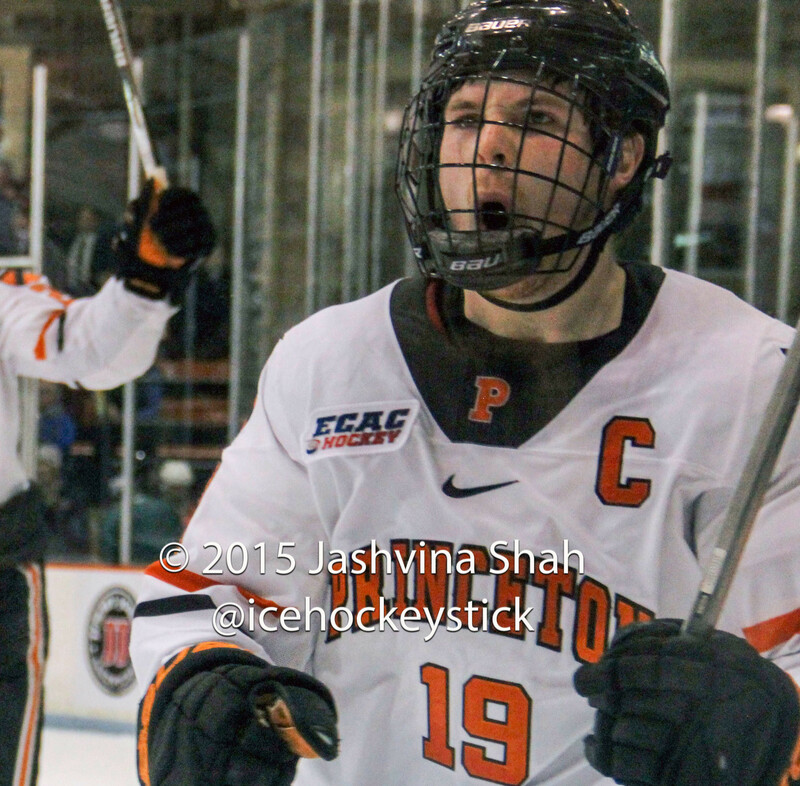 I have spent the past three years photographing Princeton hockey for my website, college hockey and recently the NWHL. 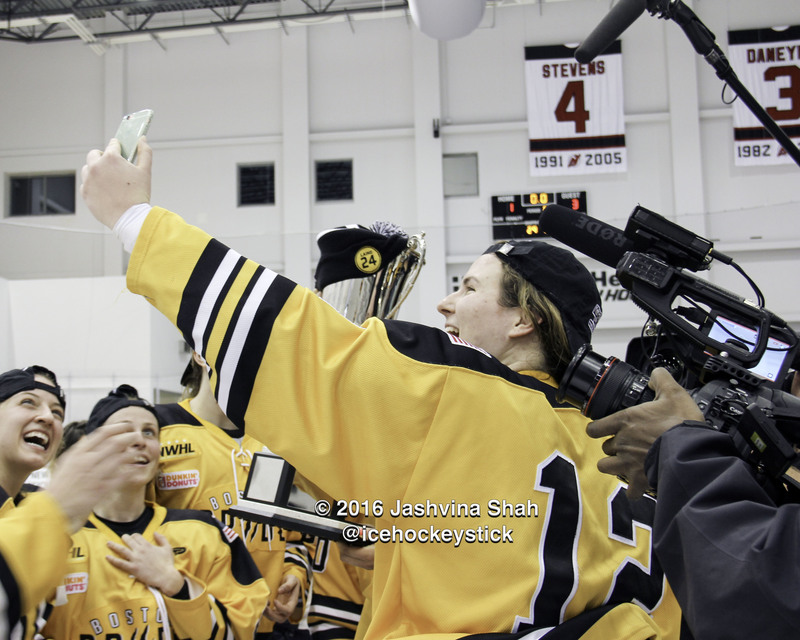 While most of my photography is for Eye on the Tigers, some of my work has appeared on College Hockey News and the Victory Press.